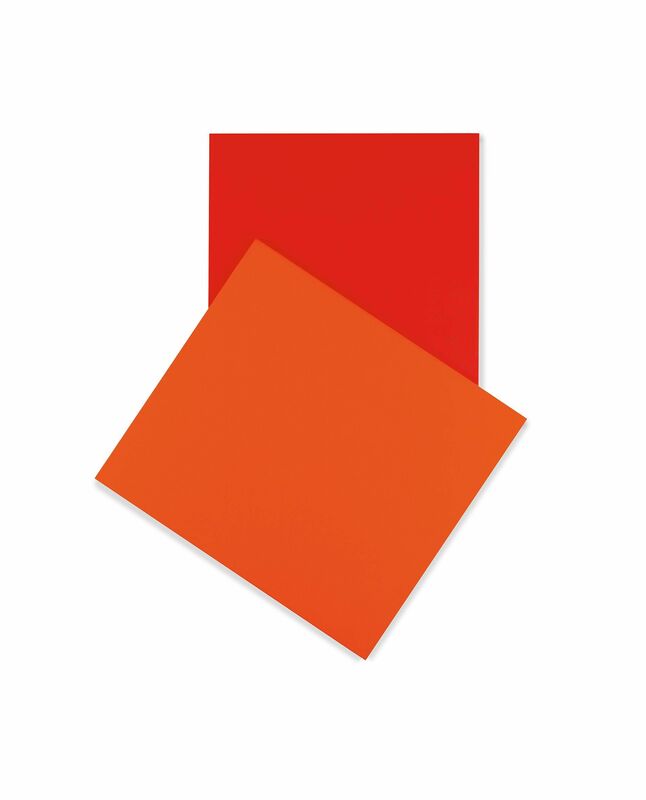 Ellsworth Kelly : [exhibition] / [by] E. C. Goossen. Ellsworth Kelly / Ellsworth Kelly. Kelly, Ellsworth ( 1923-)New York : Sidney Janis Gallery, 1965. Ellsworth Kelly / [edited by Susan Daniel-McElroy ... et al.]. Recent paintings by Ellsworth Kelly / Ellsworth Kelly. Kelly, Ellsworth ( 1923-)New York : Sidney Janis Gallery, 1971.